Uno ring is distinctive and sophisticated. 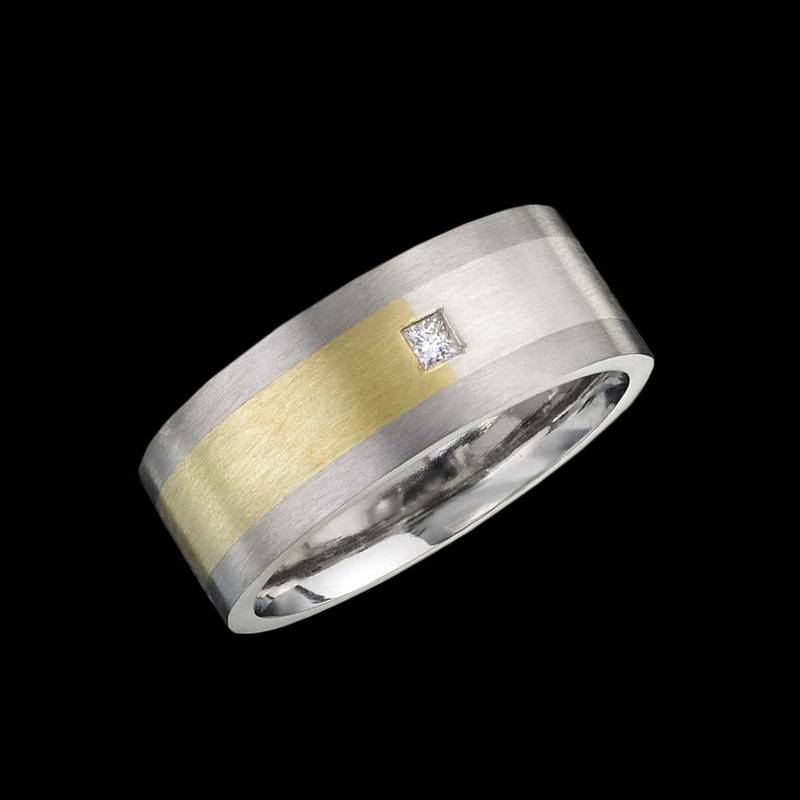 This unique men’s ring design features a band of SpectraGold™, a seamless gradient ranging from rich yellow gold to cool white gold. Set within 14kt white gold. To purchase, call us at (949) 715-0953 or use our contact form below.